Greg Phelps is a barrister at William Forster Chambers in Darwin, Northern Territory. Greg was formerly a partner at Ward Keller, the Northern Territory’s largest private law firm. Greg’s career has been in litigation. He has been regularly involved in criminal and civil matters in Northern Territory Courts at all levels at trial and on appeal. Greg has also worked on several interesting and unusual Territory cases in the High Court of Australia, including constitutional, criminal law and equity matters. 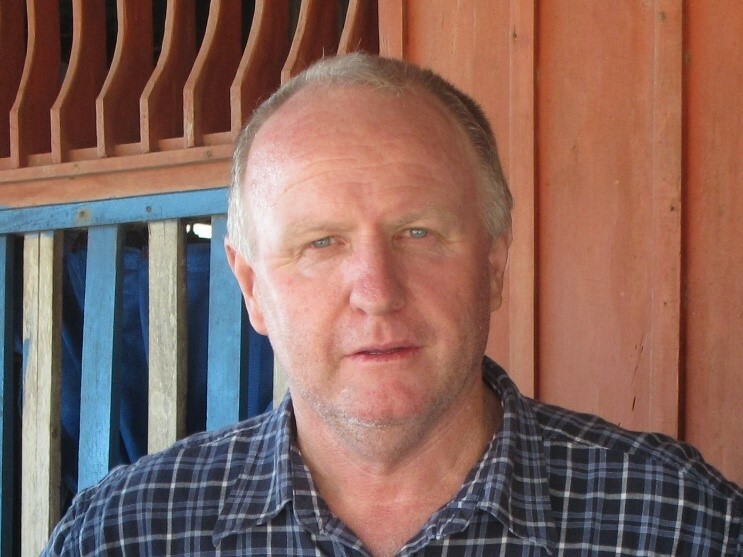 Greg has acted in matters under the Fisheries Management Act 1991 (Cth) representing both Indonesian and Australian fishermen, and in environmental and immigration disputes. In 2001, his involvement in fishing cases led Greg to take up the cause of impoverished citizens from the remote Indonesian province of Nusa Tenggara Timur in the aftermath of the Montara oil spill in the Timor Sea in 2009. Greg teamed up with Maurice Blackburn and a class action against the polluting oil company was commenced in the Federal Court in August 2016. Greg’s Indonesian team has signed up more than 14,000 seaweed farmers from several Nusa Tenggara Timur islands as class members. This case continues. Having served for four years as the NT President of Australian Lawyers Alliance, the national plaintiff lawyers’ association, Greg became its National President from 2015 to 2016. Greg came to law after a multi-tiered career mostly in primary industries. He managed large scale farms and trading operations in NSW, Qld and the NT. He commenced law study at the age of 49 and is an advocate for continuing education and lifelong learning.